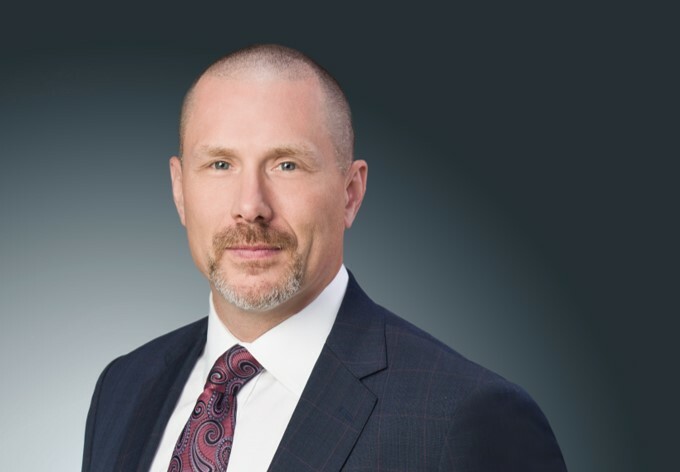 Jason Isaac is a Portfolio Manager at Cumberland Investment Counsel Inc. (“CIC”), formerly Perron Asset Management Inc. prior to its merger with CIC in May 2018. His focus is on international equities research, adding to the breadth of the firm’s international offering and team. Mr. Isaac began his career in 1997 developing his expertise in US and European equities. 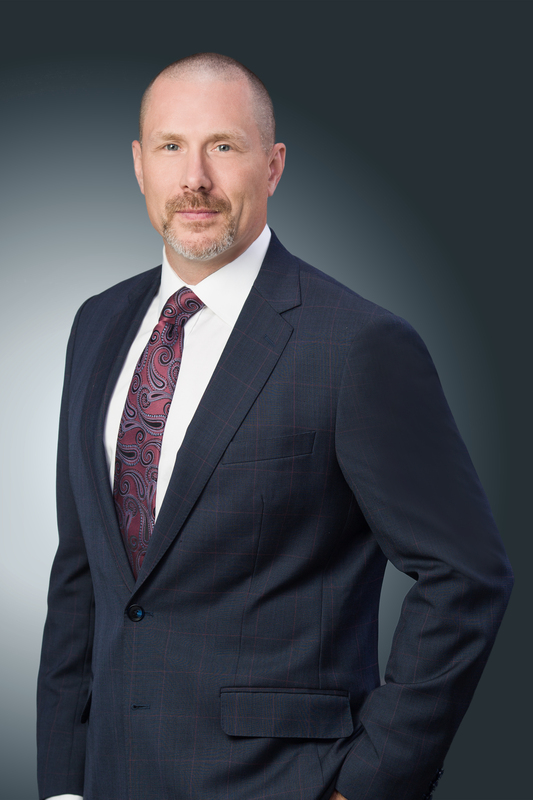 Over his long career, spanning over two decades, he has worked with major Canadian financial institutions in banking and investment counselling. During this time, he also spent 11 years as a Private Client Portfolio Manager with a Calgary-based international asset manager. His educational and industry credentials include a Bachelor of Business Administration in Finance and Economics, the Financial Management Advisor (FMA), Chartered Financial Analyst (CFA) and Chartered Alternative Investment Analyst (CAIA) designations. In addition, Mr. Isaac spent three years as a sessional lecturer at the Haskayne School of Business at the University of Calgary. Mr. Isaac is Managing Director of Cumberland Partners Limited, the firm’s parent company.